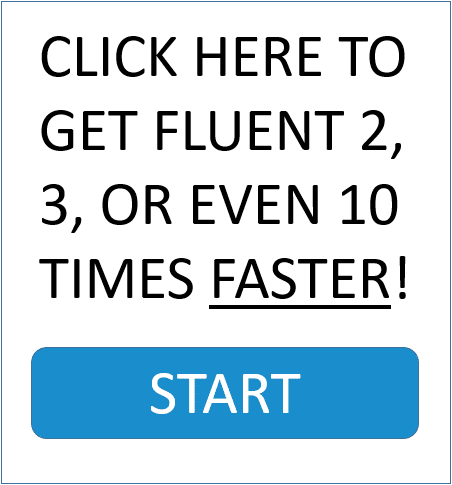 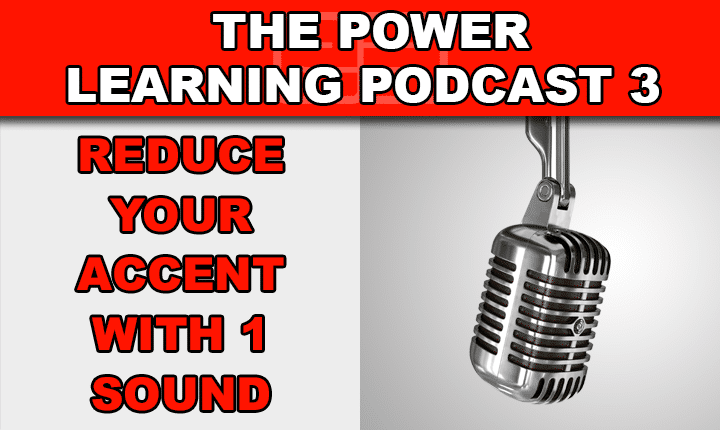 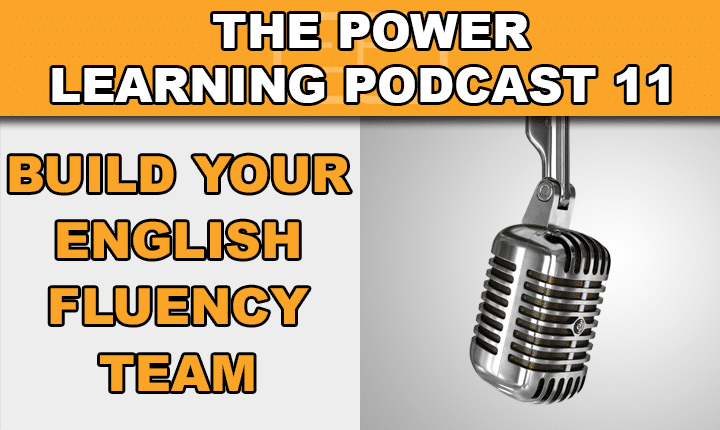 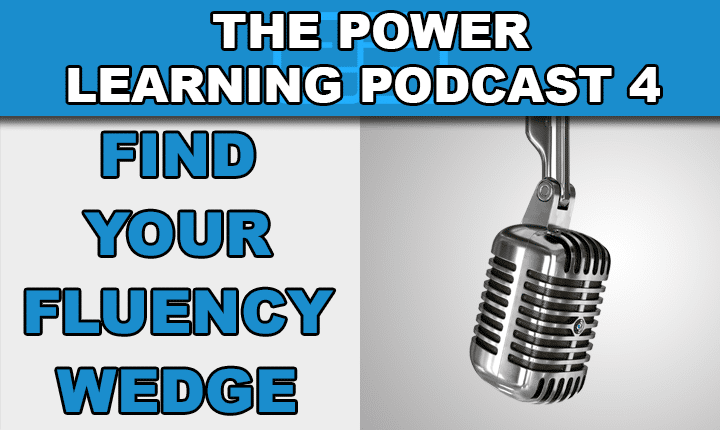 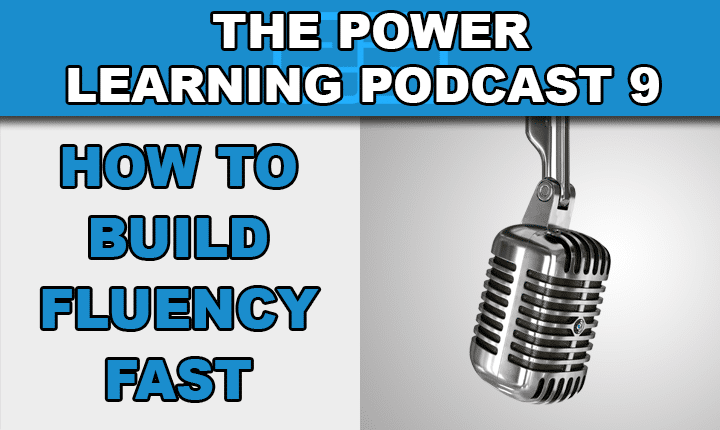 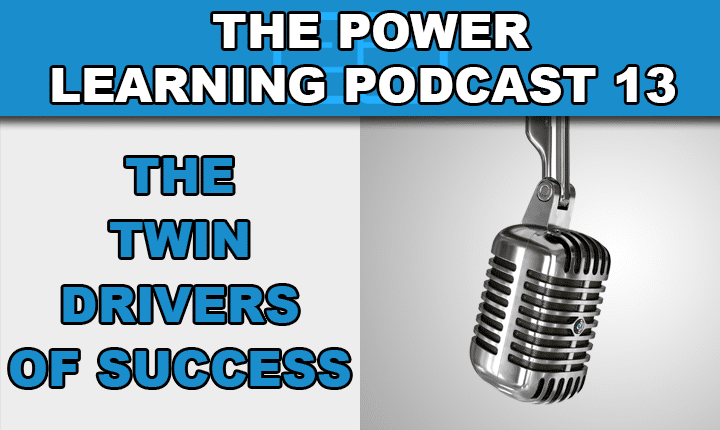 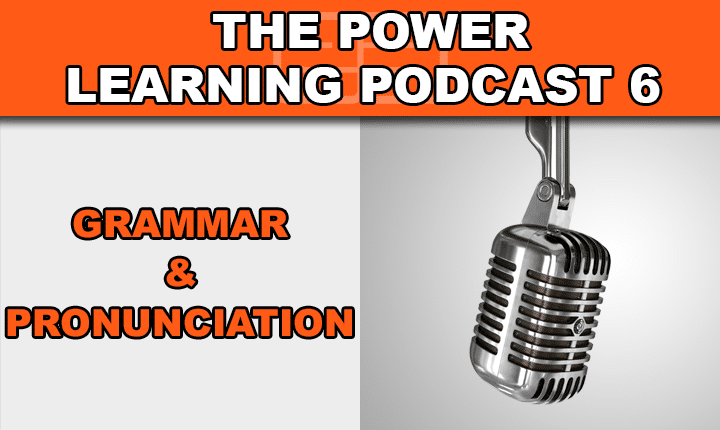 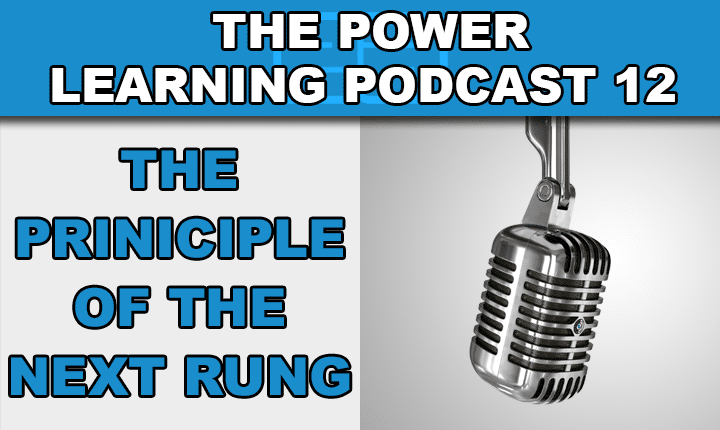 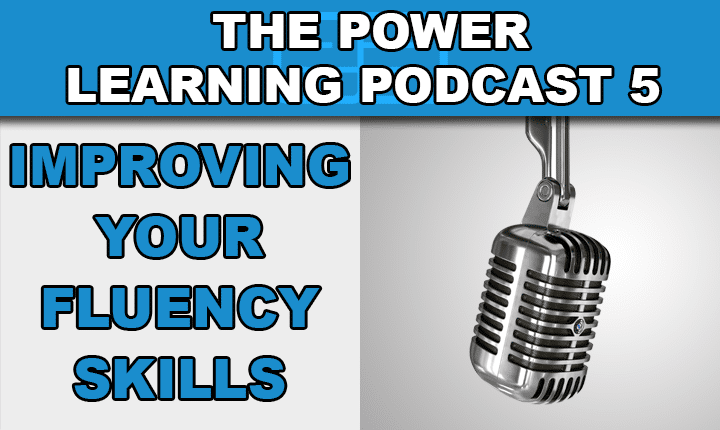 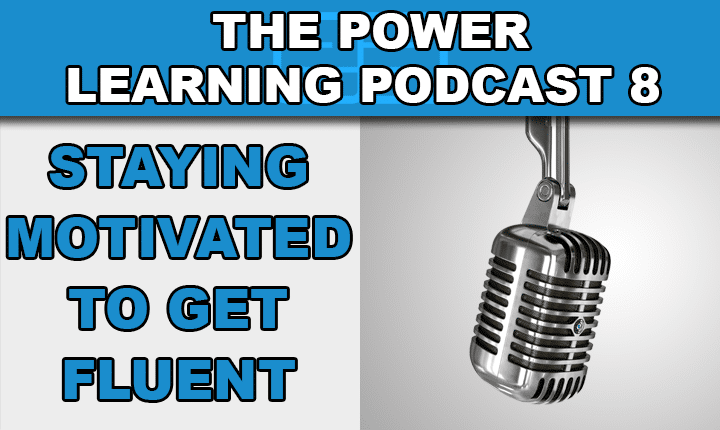 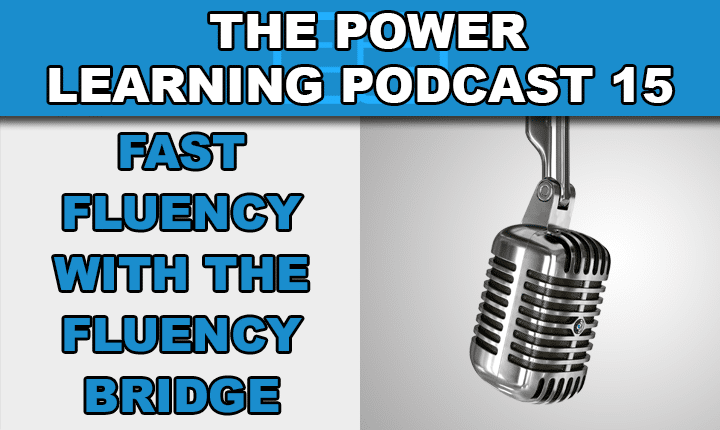 The Power Learning Podcast is a free English listening practice series filled with great English learning tips to help you become a confident fluent English speaker faster! 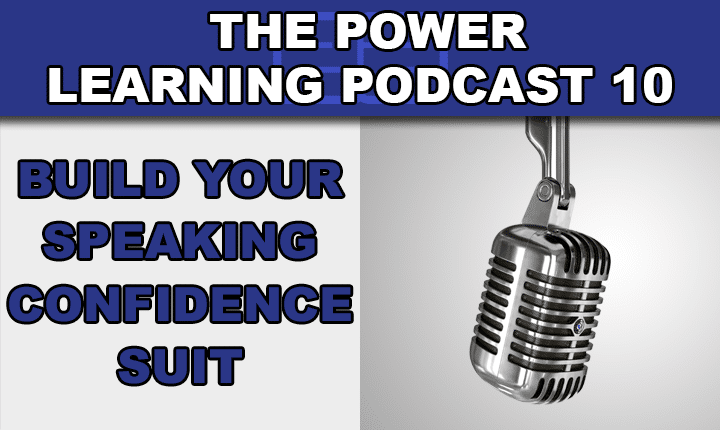 Learn how to develop English speaking confidence so you can become a confident English speaker faster with this English language learning podcast episode! 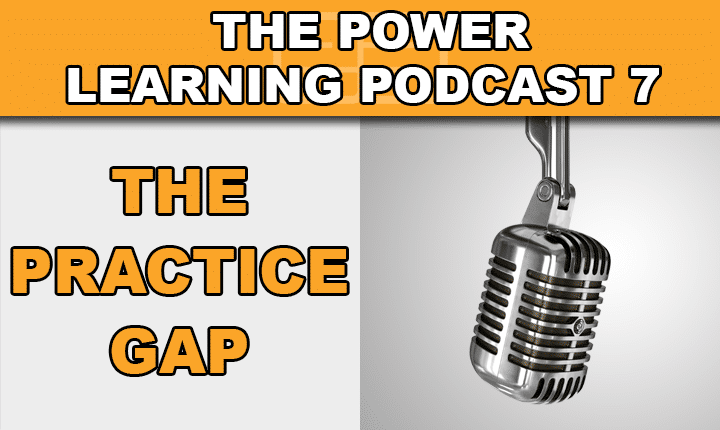 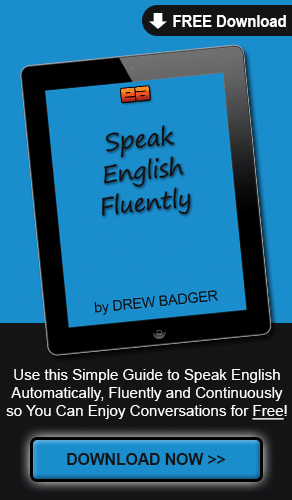 Understand the practice gap between learning English and speaking English so you can get fluent faster with this English language learning podcast episode! 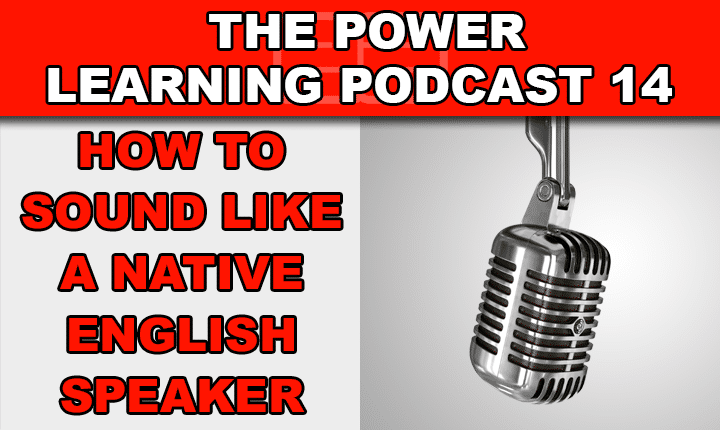 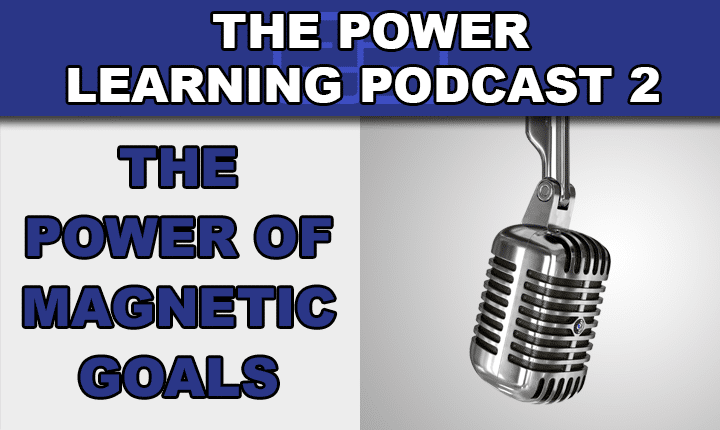 Learn how to create magnetic English language learning goals so you can get fluent in English faster with this English language learning podcast episode! 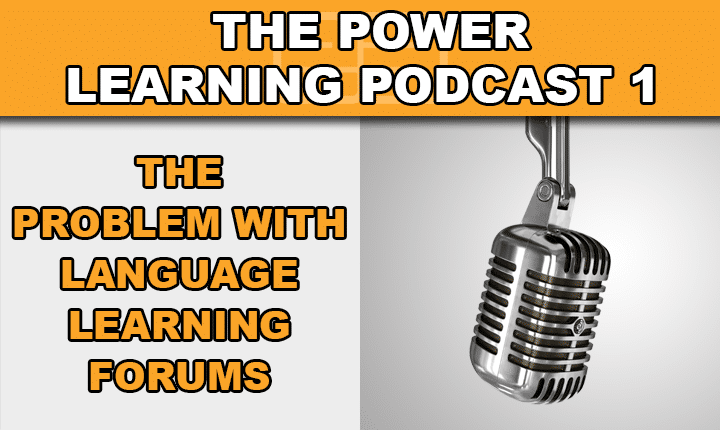 Learn the truth about language learning forums, meet native English speakers and get fluent in English faster with this English language learning podcast episode!